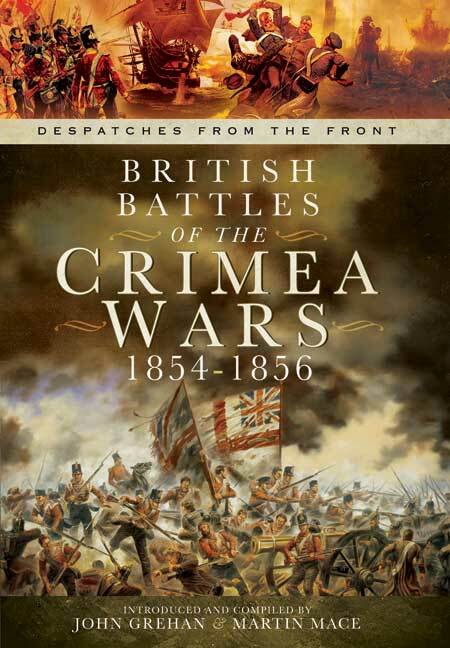 The Crimean War was Britain’s most costly and destructive conflict of the Victorian era. 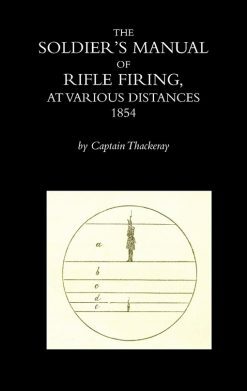 Best known for the Charge of the Light Brigade, the whole campaign was conducted with the same courageous ineptitude as that futile endeavour. 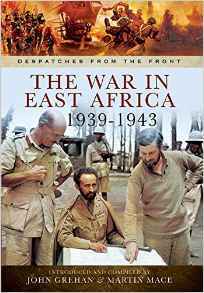 In these original despatches, written by both the Army commanders and the much more successful Admirals, we read of the hard fought battles of the Alma, Balaklava and Inkerman, the siege of Sevastopol, and the triumphs of the Navy in the Baltic. The Crimean War was the most destructive armed conflict of the Victorian era. 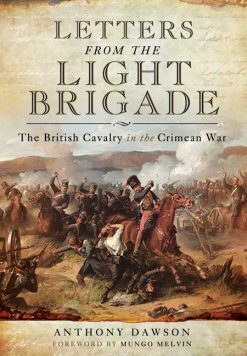 It is remembered for the unreasoning courage of the Charge of the Light Brigade, for the precise volleys of the Thin Red Line, and the impossible assaults upon Sevastopol’s Redan. It also demonstrated the inefficiency and ineffectiveness of the British military system based on privilege and purchase of commissions. Poor organisation at staff level, and weak leadership from the Commander-in-Chief with a lack of appreciation of the conditions the troops would experience in the Crimea resulted in the needless death of thousands of soldiers. The Royal Navy, by comparison, was highly effective and successfully undertook its operations in the Baltic, the Black Sea and the Sea of Azov. The relative performance of the two branches of Britain’s armed forces is reflected in the despatches sent back to the UK by the respective commanders. 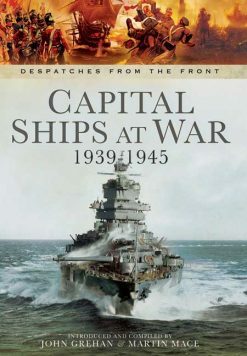 The comparative wealth of detail provided by Admirals Napier, Dundas and Lyons contrast sharply with the limited, though frequent, communications from Generals Raglan, Codrington and Simpson. 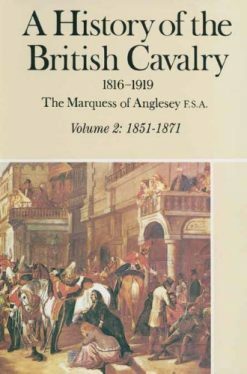 The despatches of all these commanding officers are presented in this compilation just as they were when first published in the 1850s. They tell of the great battles of the Alma, Balaklava and Inkerman, of the continuing struggle against Sevastopol and the naval operations which cut the Russian communications and ensured an eventual, if costly, victory.